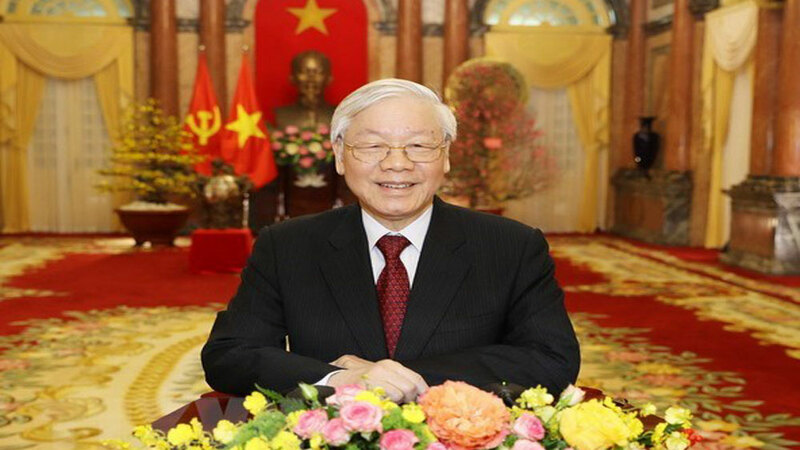 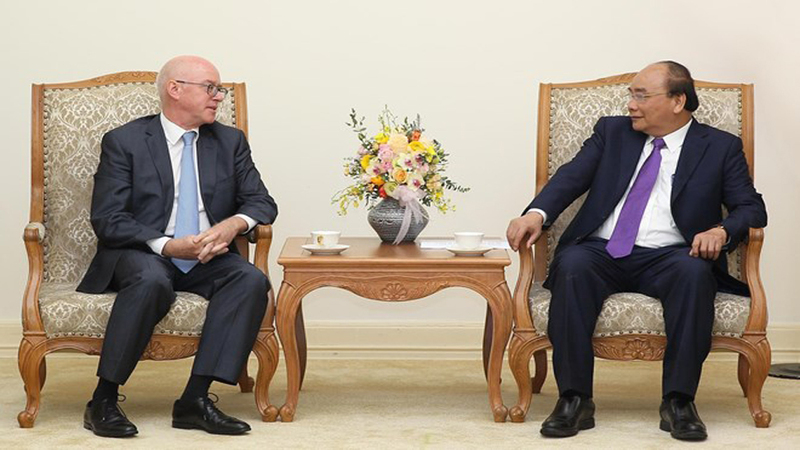 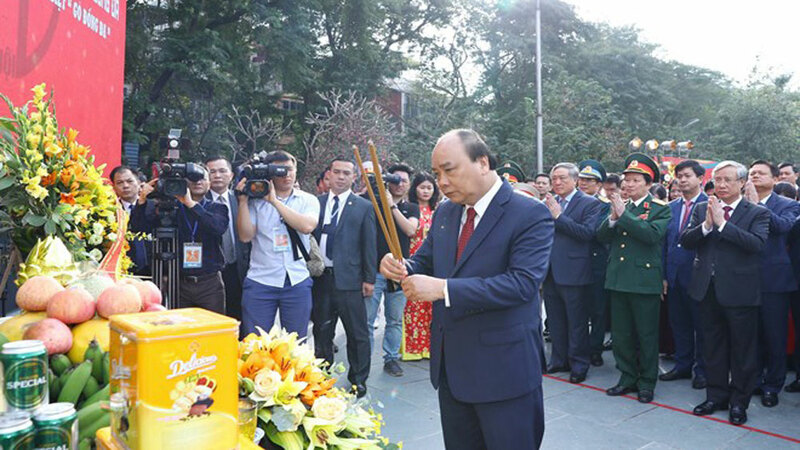 Prime Minister Nguyen Xuan Phuc offers incense at the event. 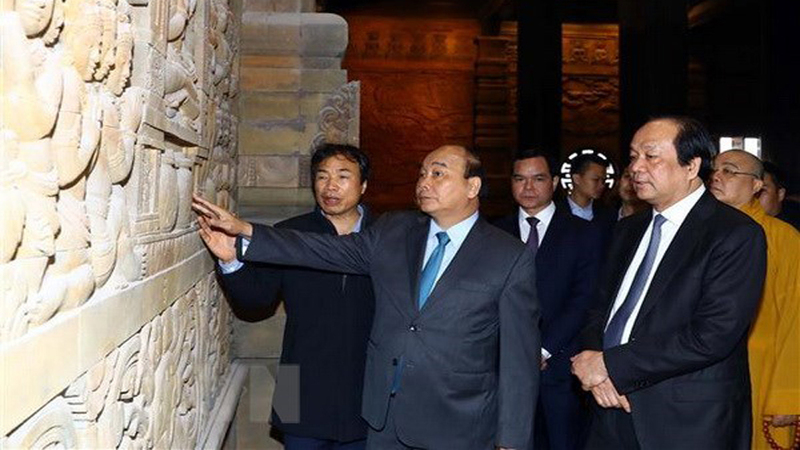 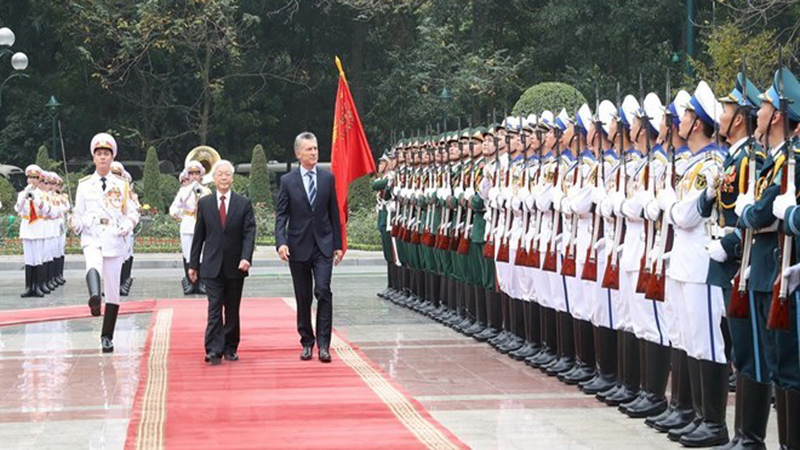 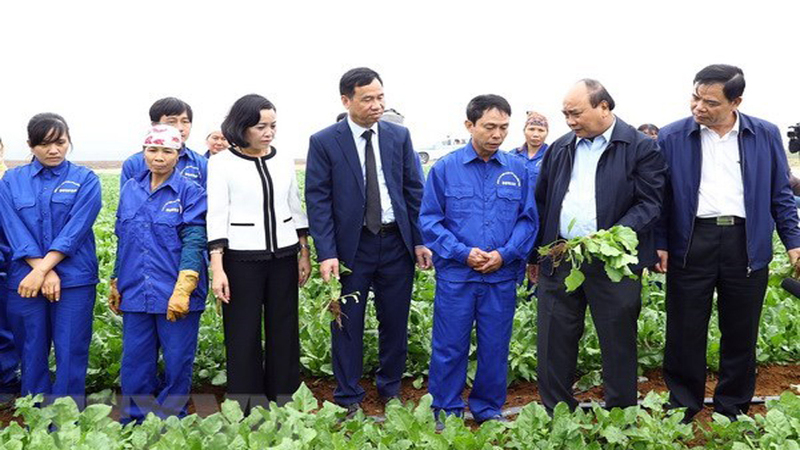 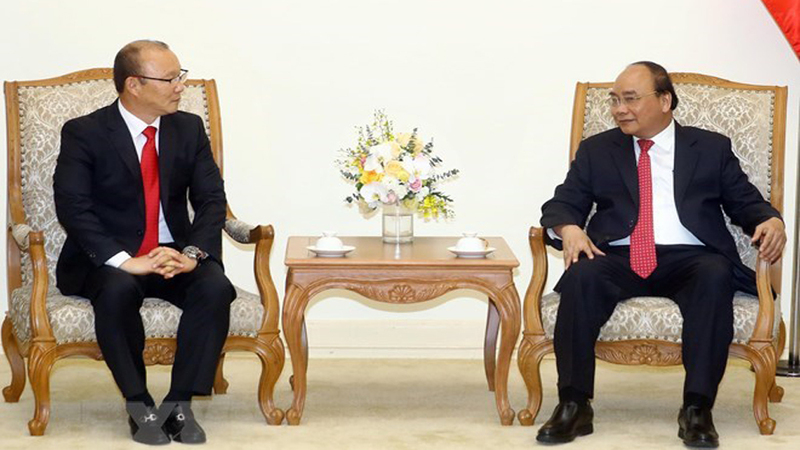 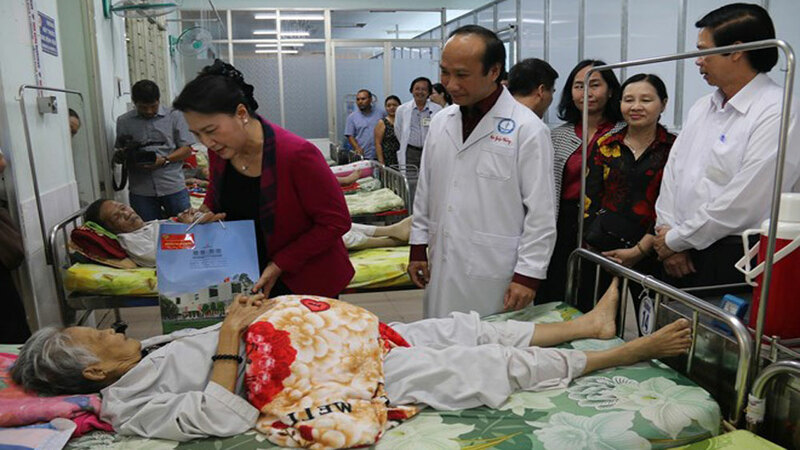 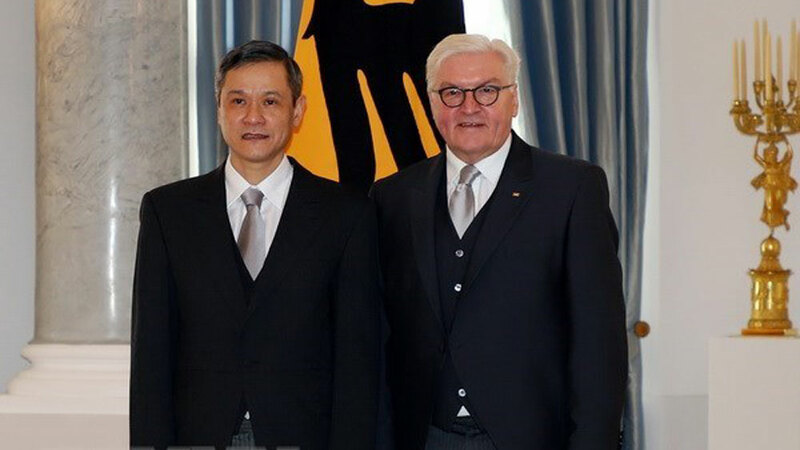 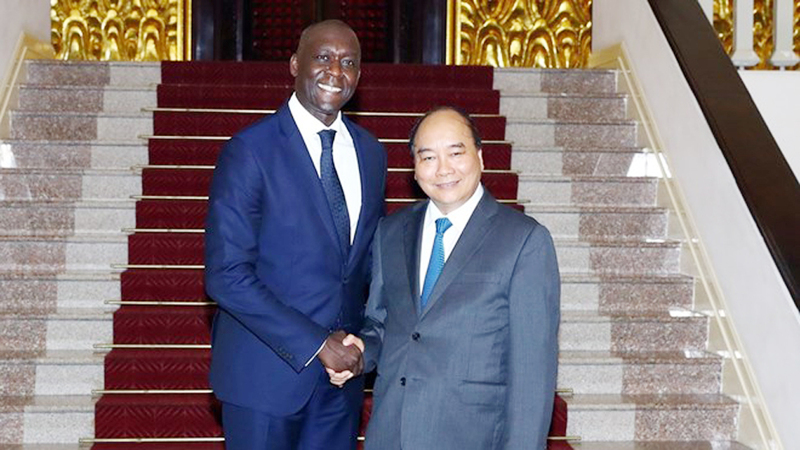 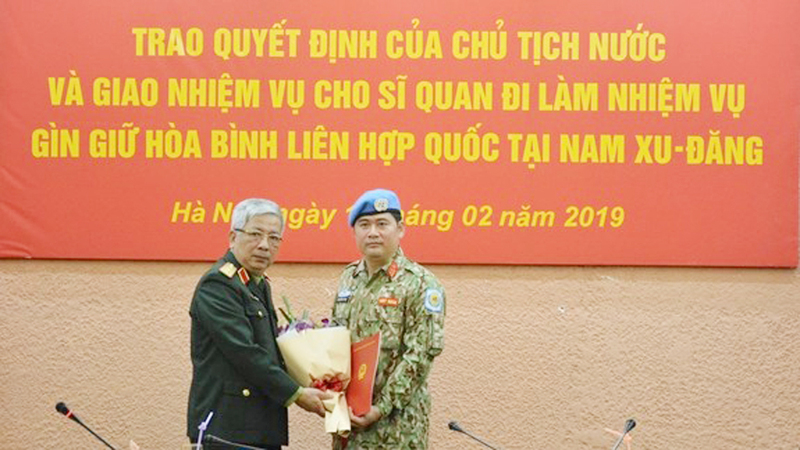 A day earlier, Permanent Deputy Prime Minister Truong Hoa Binh also offered incense in commemoration of King Quang Trung and his soldiers in the central province of Binh Dinh, which is the cradle of the movement against the Qing invaders. 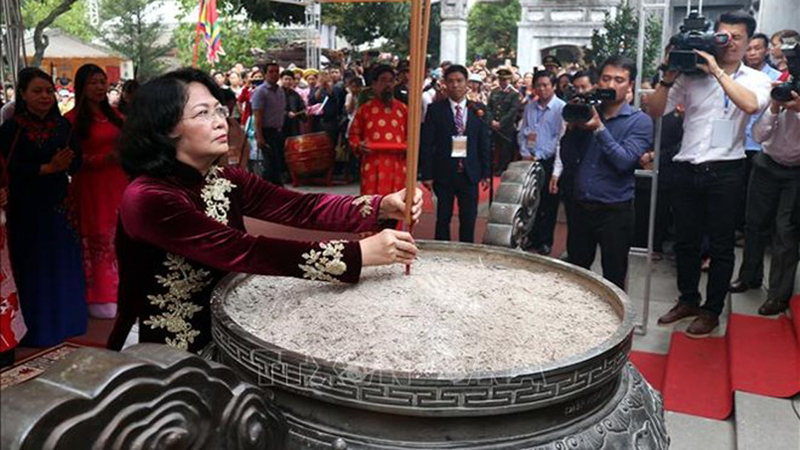 An exhibition highlighting the people, culture and history of Hanoi opened in the city on October 5 on the occasion of the 64th liberation anniversary of the capital (October 10, 1954-2018). 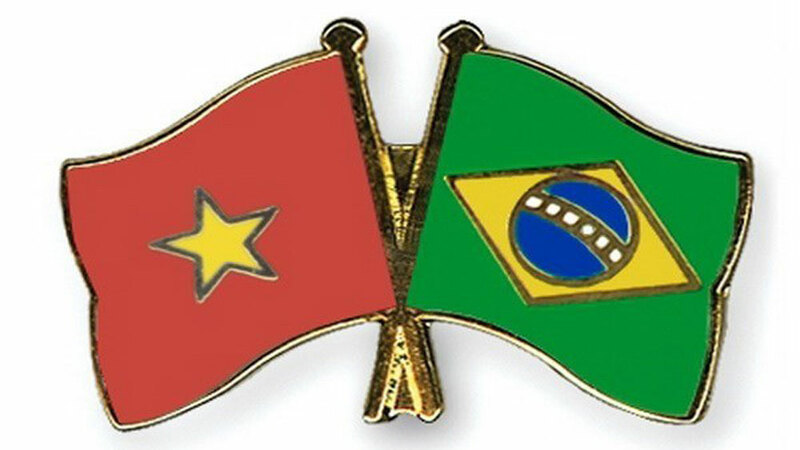 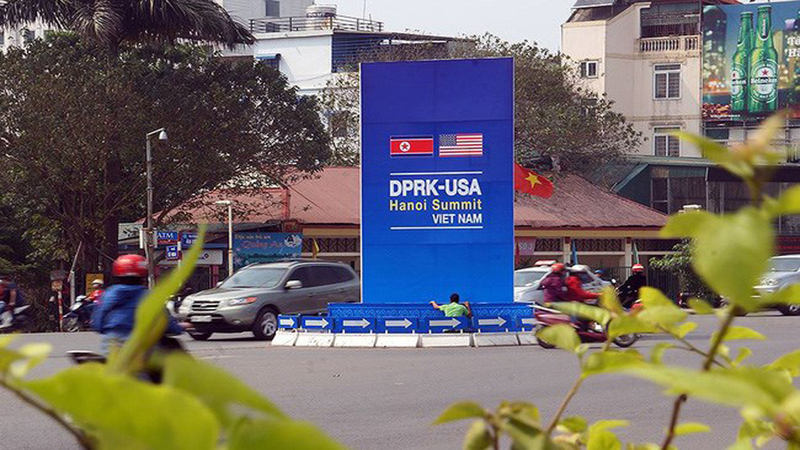 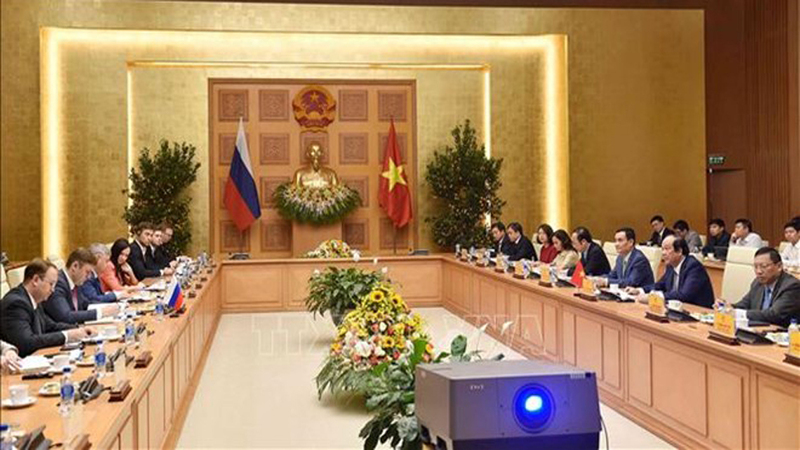 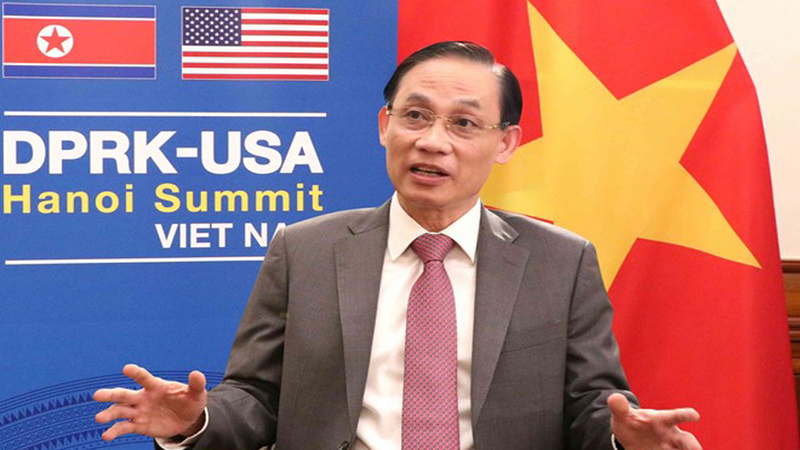 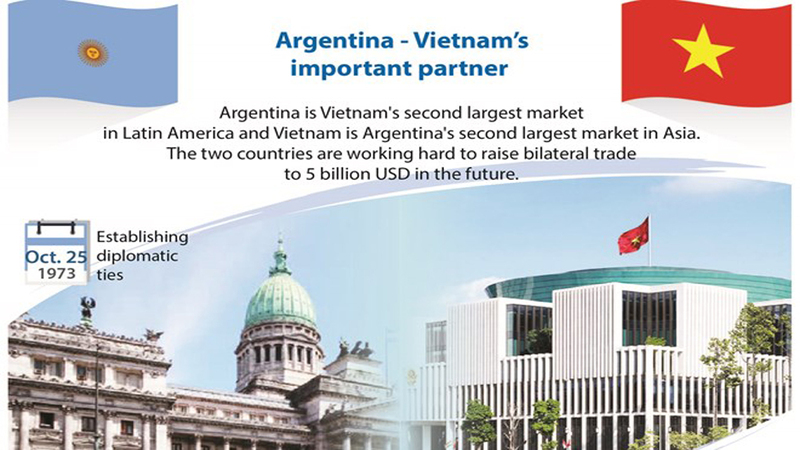 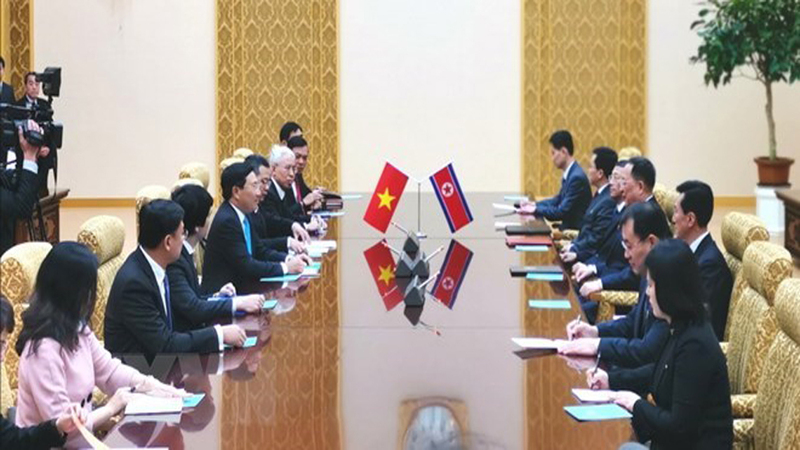 The Ho Chi Minh City Union of Friendship Organisations and the municipal Vietnam-Southeast Asia Friendship Association held a get-together on August 23 on the occasion of the 51st founding anniversary of ASEAN (August 8). 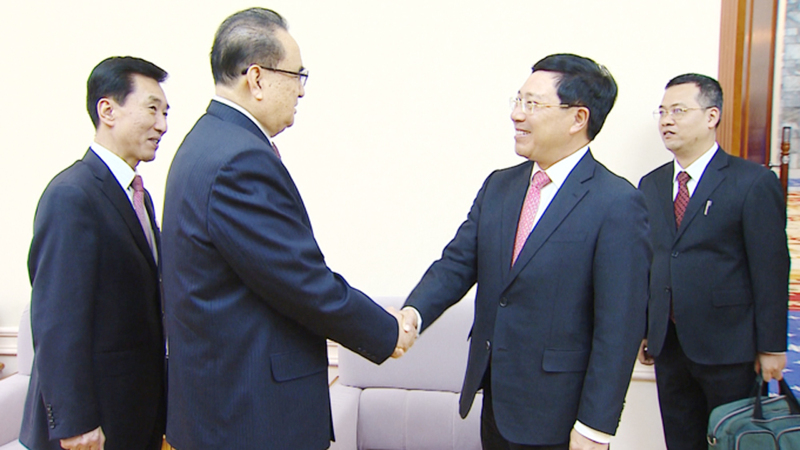 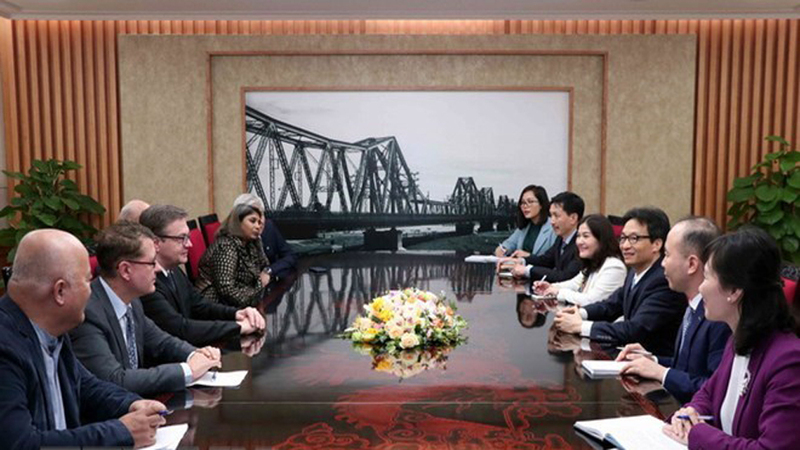 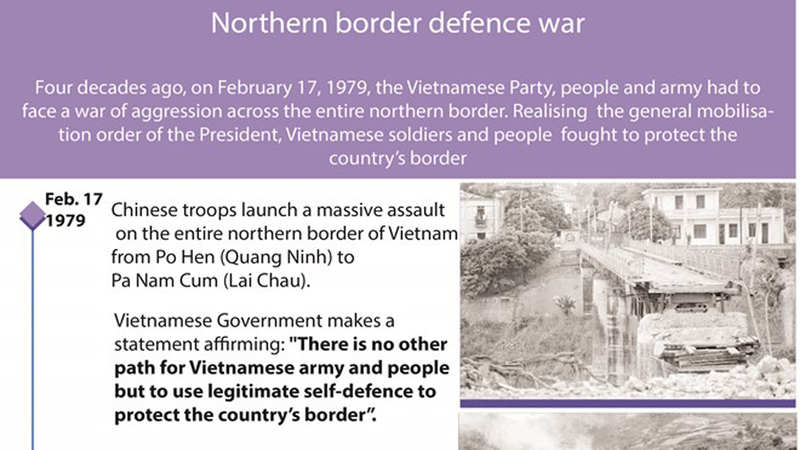 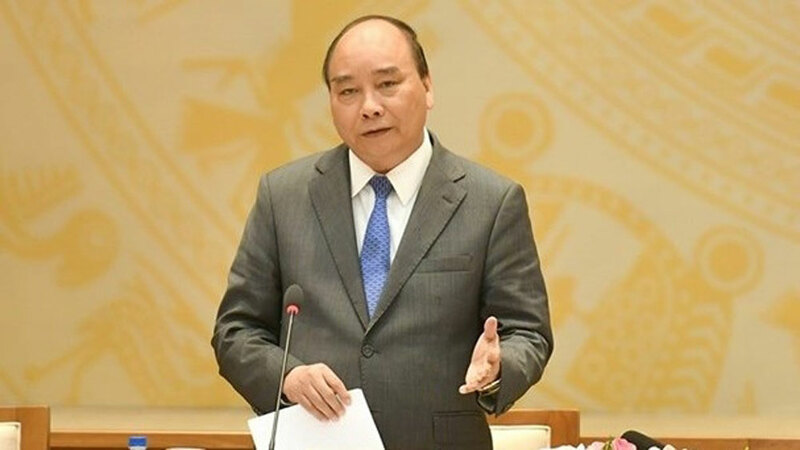 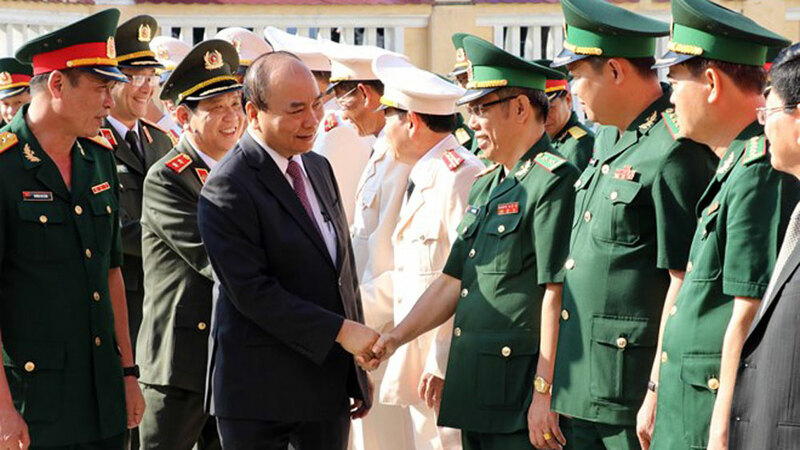 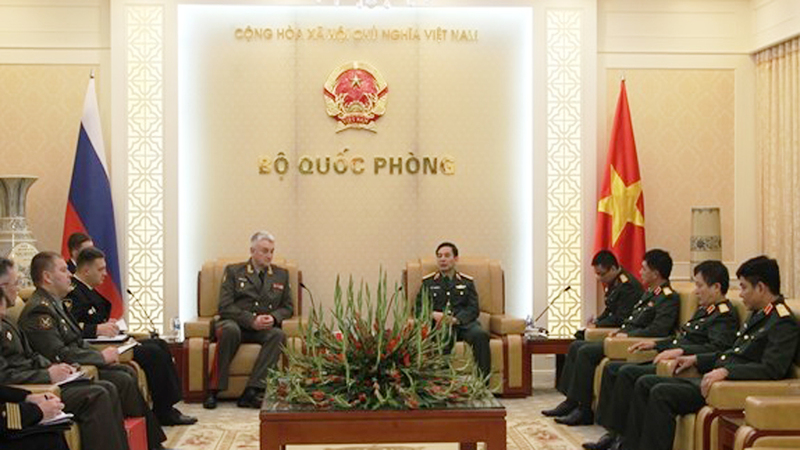 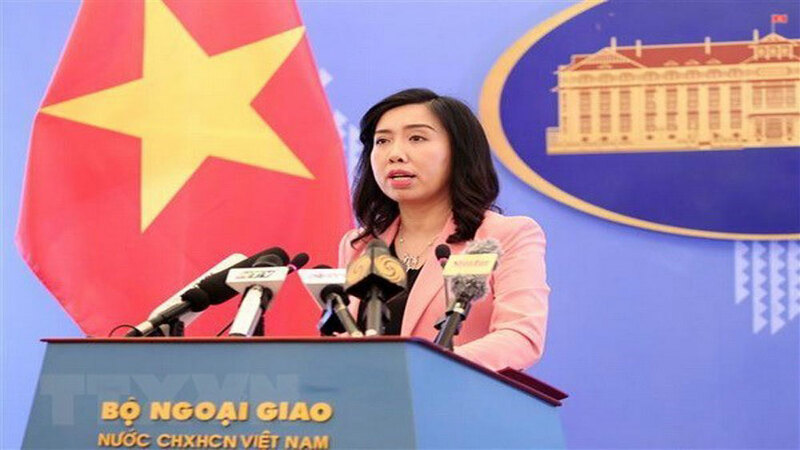 A wide range of activities will be held to observe the 50th anniversary of the Dong Loc victory in Ha Tinh province, heard a press conference in Hanoi on June 15. 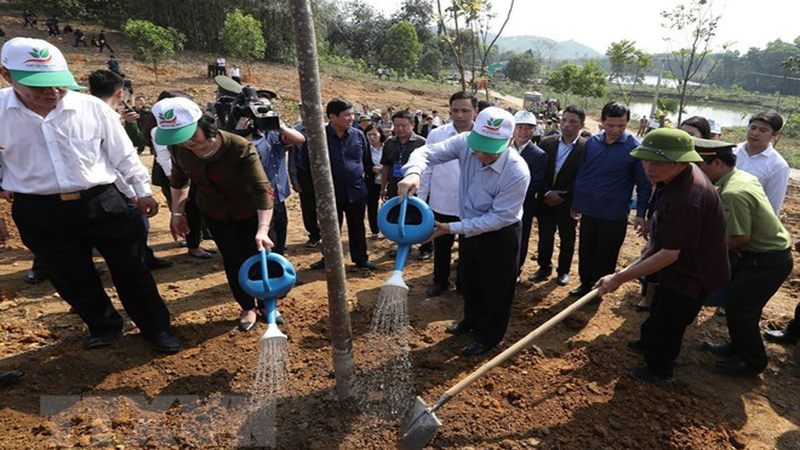 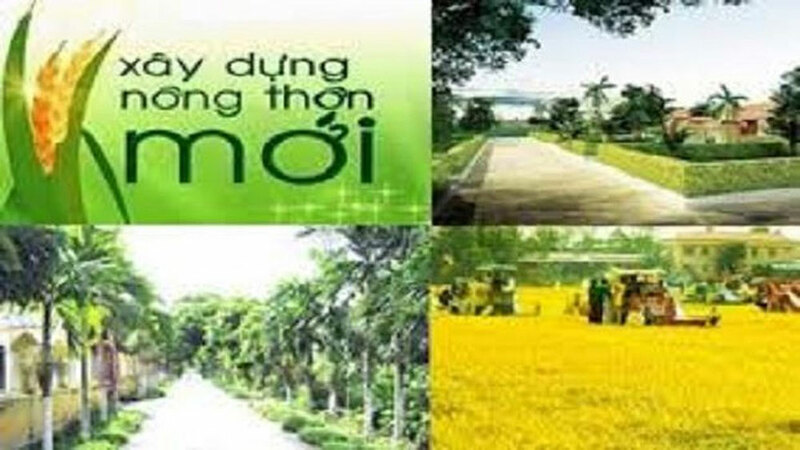 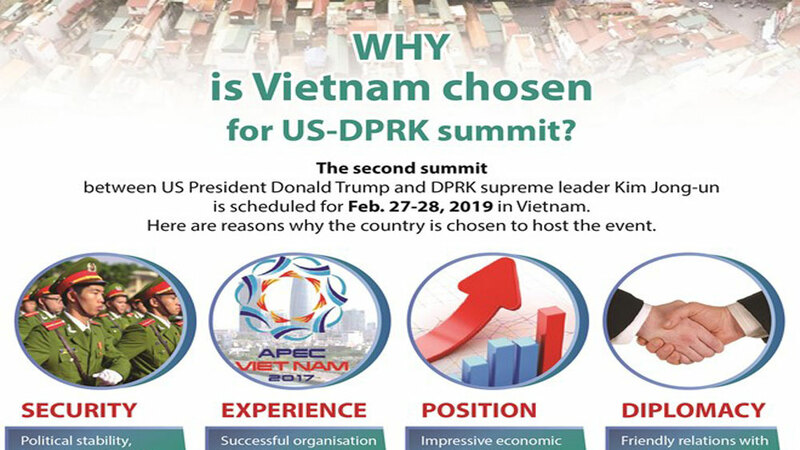 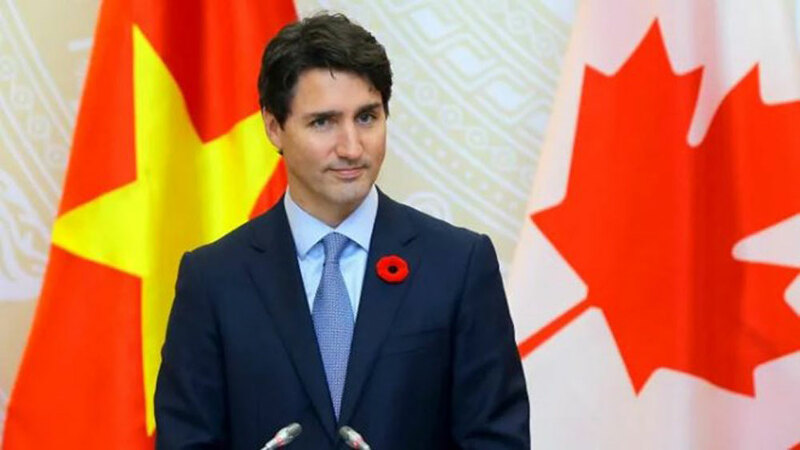 An art programme entitled “Unforgettable Days” was held in the northern province of Dien Bien, where the battle of Dien Bien Phu took place 64 years ago, to celebrate the victory that ousted the French from Vietnam.